With the death of the legendary Larry “The Axe” Hennig, tributes are flooding Twitter at the moment. Here are some touching tributes to the fallen Hennig. 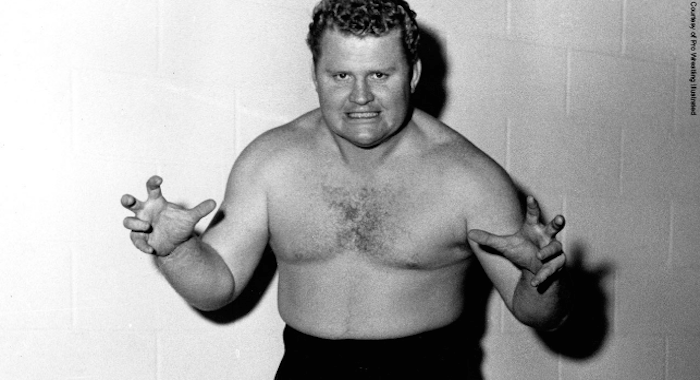 Larry The Axe Hennig just looked like a tough man. Sean “X-Pac” Waltman also shared a picture of Larry and his deceased son, saying that he was lucky enough to have memories with both men. Jim Ross described The Axe as the Secretariat of wrestling. The “Secretariat” of the rasskin biz!